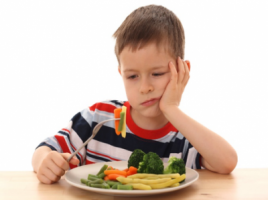 The assessment is always carried out with parents and the child is observed eating their preferred foods. The Speech and Language Therapist’s role is to assess the effectiveness of the eating and swallowing mechanism and to evaluate whether food or drink may be going down the wrong way – possibly un-noticed. If this is found to be the case, there are steps that we can take to manage the situation or to investigate it further. We also see some children who have experienced gastro-oesophageal reflux which can have a lasting impact on children’s eating. Following our assessments, therapists work together to produce a joint therapy plan.